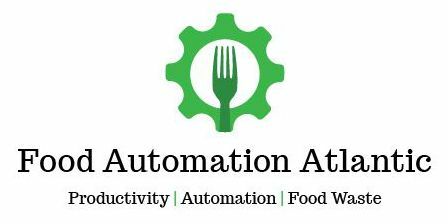 Oceatec will be part of the Food Automatic Atlantic conference in St.John's, NL. Mr. Pierre Patenaude, from Oceatec, will present the project management best practices to adopt in a food processing automated equipment implementation project. Register now for this unique opportunity to learn from the food processing industry leaders. To learn more about Oceatec services to the food processing industry, follow this link.